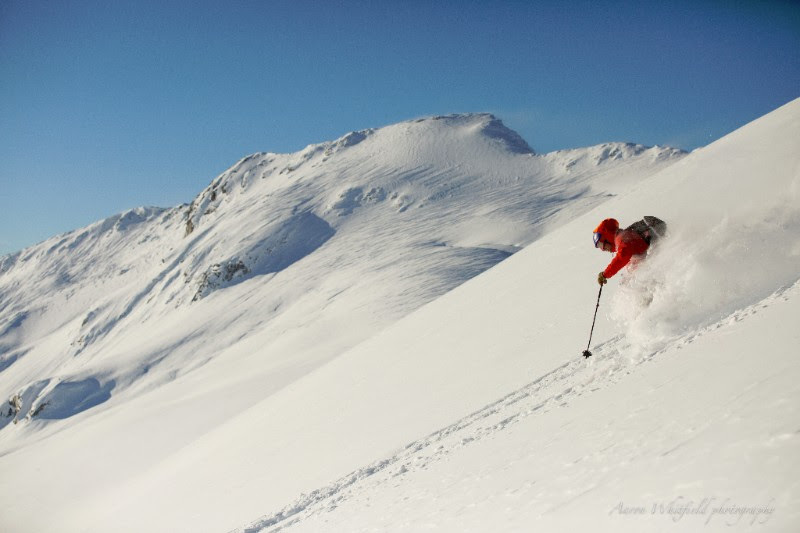 Take the opportunity and grab the last remaining seats at NE Heliskiing! Book here. these last few seats to take advantage of the alternating sun and snow in the forecast! If spring skiing is more your style we also have a few prime seats available in March! 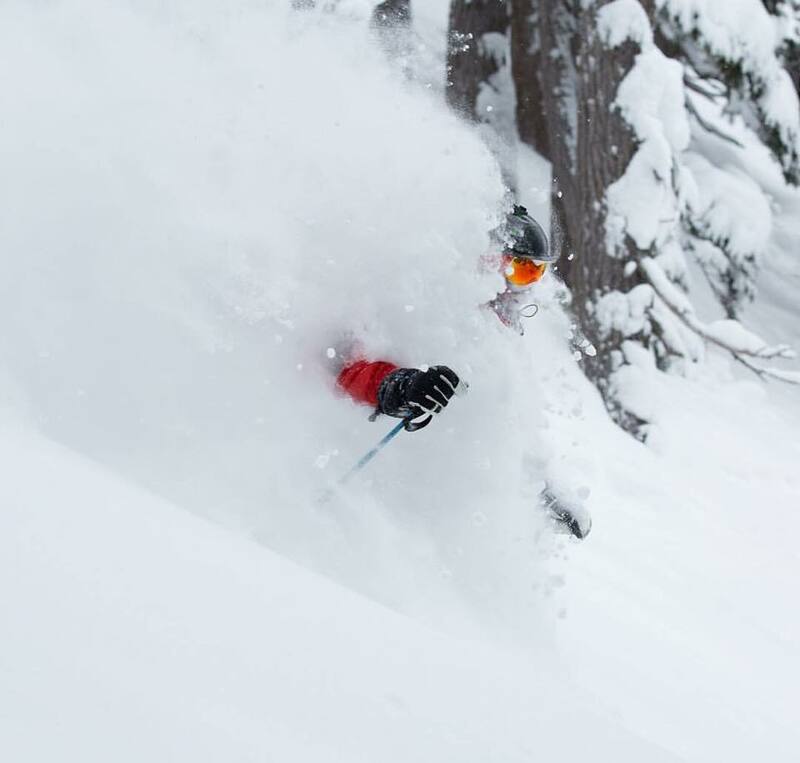 Want face shots – Northern Escape heli skiing are currently experiencing the DEEPEST SNOW EVER. The guides and guests are reporting CONTINUOUS FACE SHOTS from the top to the bottom of every run! Snag some of the last remaining seats for this season to take advantage of the excellent winter we are having! The weather cycle is currently perfect for heli skiing; powdery snow being refreshed every few days followed by bright bluebird days to enjoy all the freshies. Simply EPIC! 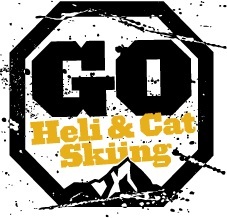 At Go Heli & Cat Skiing we usually concentrate on ski news from the world of heli skiing in British Columbia and Alaska, but whenever we find something funny or awesome in the related to skiing we like to share that especially if it involves our homies from Sweden. In Dunes – Sand Skiing we follow, Jesper Tjäder and Emma Dahlström as they go on an adventure through Peru and Ski on the slopes of one of the highest sand dunes in the world. Get inspired to go out and see the world! Contact us for inspiration in BC and AK.